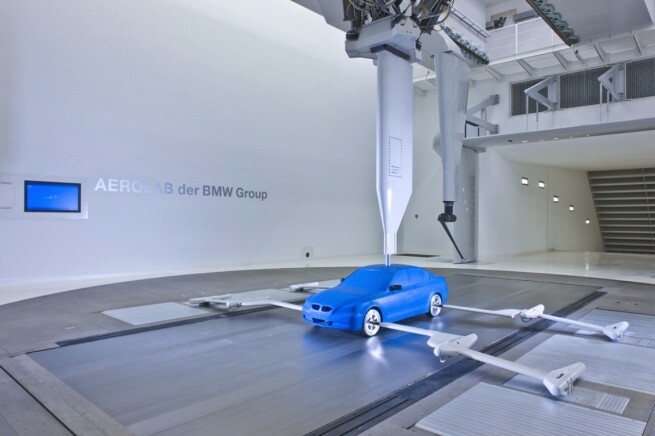 The BMW Group’s new Aerodynamic Test Centre is the world’s most modern facility of its kind throughout the entire automotive industry. Most of the article seems to focus on high speed & handling issues related to aero though, like the ability to study aero during overtaking manouvers, or over bumps, or in curves. For a second I went: Woah! Is that full scale? Then I saw it was not. Very cool nonetheless. You just reminded me I need to visit a wind tunnel one of these days. We should see if we can get to the NRCan one in Ottawa. I sent both PM and email to the EM member who works there but didn't get a response. That would be a nice event to organize. I'm sure we could get a couple members interested. Oh... that would be soooo cool!